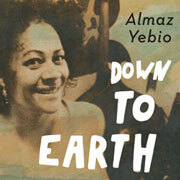 Almaz Yebio Twist’n’shout started out in 1996. We had a couple of years before the new millennia with intense work for the group, but after that the members got busy with other projects. Back then we tried out different approaches to music, playing both originals and covers. We experimented quite a lot, trying to find the possibilities and the limitations for the instrumental setting of the group. We were fortunate to play quite a lot of gigs, and our pulsslag-tour in the spring of 2000 took us to no less than 16 cities all around Sweden. In the fall of 2016 we met again. We remembered 20 years had gone by and realized how much fun and exciting it would be to continue where we left off! Now with so much more experience to draw from, both musically and of course from life in general. What an incredible feeling it was to play again!! This time around though, the focus is on our own music. Welcome to our world! "I got a smile on my face when I heard that Twist'n'shout will be out on the road touring again. The joy of playing music is many things, for instance to create something on stage that means everything for the people that are sharing that specific moment. When the line between player and listener gets blurred, the artform becomes important and alive. This lives within Twist’n’shout." "When Almaz Yebio Twist’n’shout played their first gig at Jazzfesten, Malmoe in 1996, it was not only one of the top acts out of sixty or seventy, the band also represented something new. Great ambition and appetite, curiosity and the unabashed discovery that belongs to the youth. The quartet threw itself out in one of the most vulnerable and challenging areas of jazz music - the one without any chord instrument. What came into existence then and there was a musical manifesto. 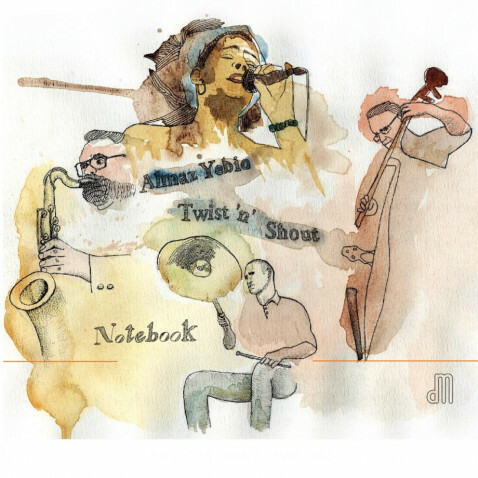 All ears, talented, with Almaz’ warm and enormously rich and trustworthy voice as the focal point, the band Twist'n'shout was impossible to stop listening to. What a promise for the future! Twenty years have gone by since the debut. 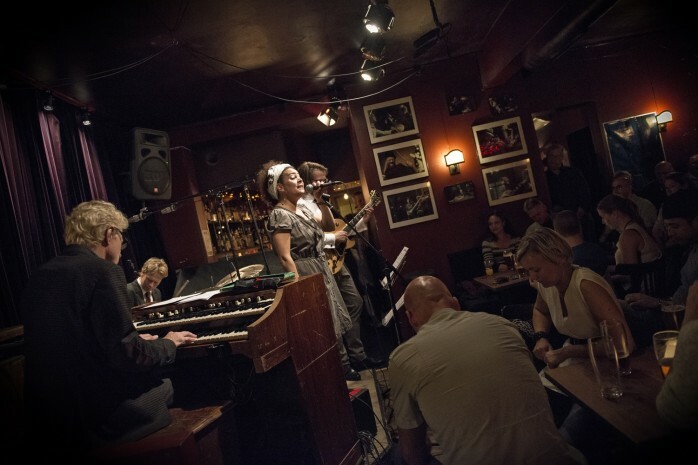 The four musicians are all very accomplished and strong roll models in Swedish jazz today, a music that has surpassed the national confinement. They have joined forces again, not only to please the audience, but to keep a promise from the past."